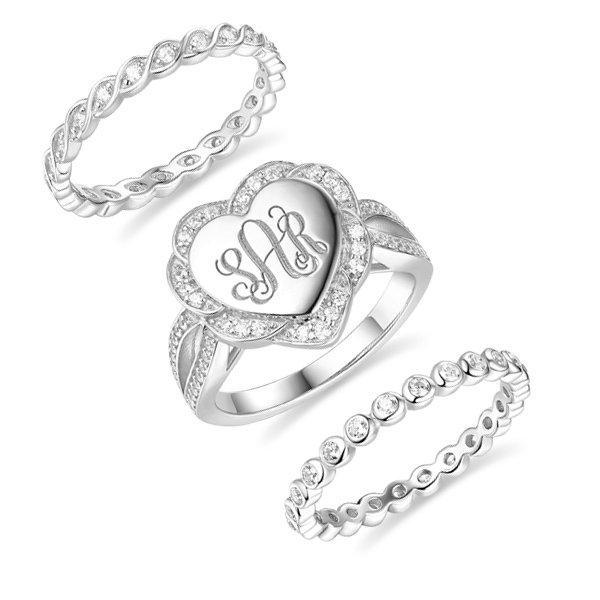 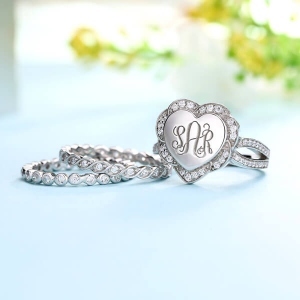 Our new engraved Heart Shape Stackable Monogram Ring are a customer favorite. 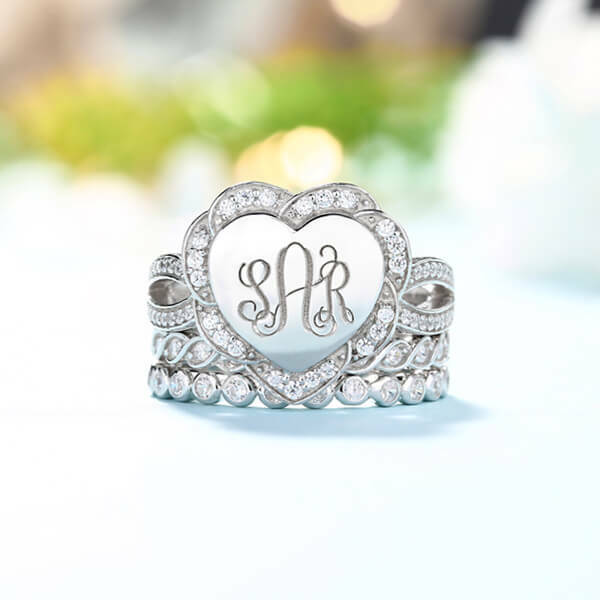 This is a wonderful piece for yourself, a family member, or a dear friend. 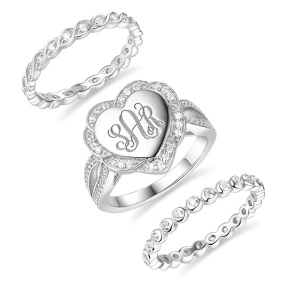 Crafted with high quality .925 sterling and featuring a high polished finish. 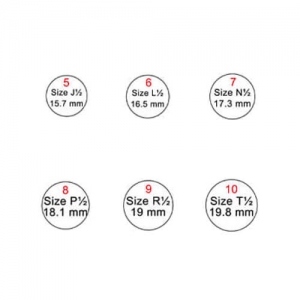 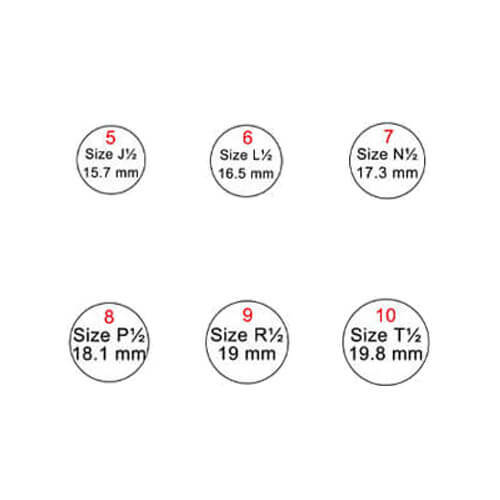 These Heart Shape Stackable Monogram Rings also suit for engagement rings and wedding rings that you can design name of the husband and wife engraved on it. They are not only more beautiful in appearance, but also is the perfect piece for the love of your life!These rings will be the perfect gift for yourself or your bridesmaids, girlfriend,sister, mother or best friend.Available in whole sizes 5 to 10.